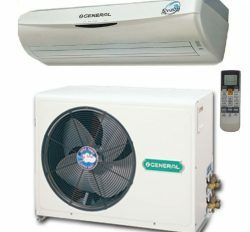 General is a high quality and environment friendly comfortable air conditioner. 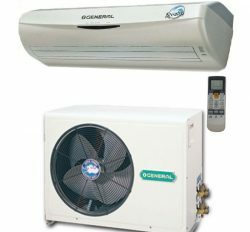 Our peak selling artifact is General 1.5 Ton Ac price in Bangladesh. 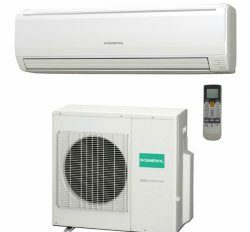 It is a remarkable Air conditioning (AC) system for personal and industrial use. Products Description: We are provided product features & specification with details. You can see our product user experience in product Review. 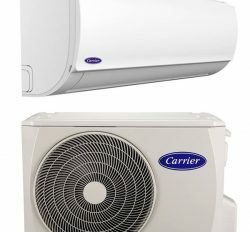 Each Air conditioner information is dependable and genuine. General 1.5 Ton Ac (ASGA18AET) is Rotary Compressor. Here is refilled R-22 (Refrigerant). This is very good quality Gas or Refrigerant for higher cooling. (ASGA18AET ) Copper thickness is higher than ASGA18EMTA. Indoor unit is marked by Golden bid. It has huge demand for personal use. Outdoor unit is steel body and long-lasting service guarantee. 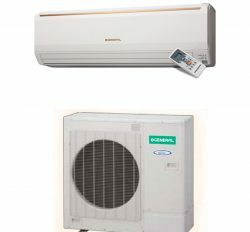 We know that General 1.5 Ton Ac price in Bangladesh (ASGA18AET) is better than other. 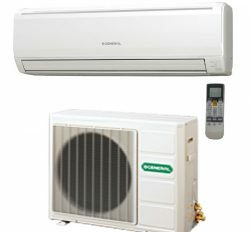 Products Use: We know that General a is faster cooling Air Conditioner (AC). 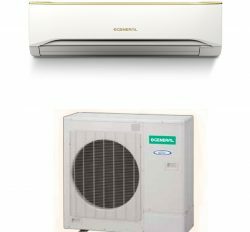 Moreover, you have to maintain some rules for using General Ac price in Bangladesh. 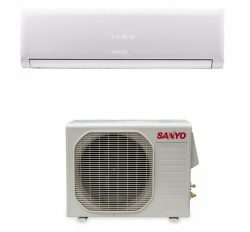 For example: space is a major part for best Air conditioner(AC). 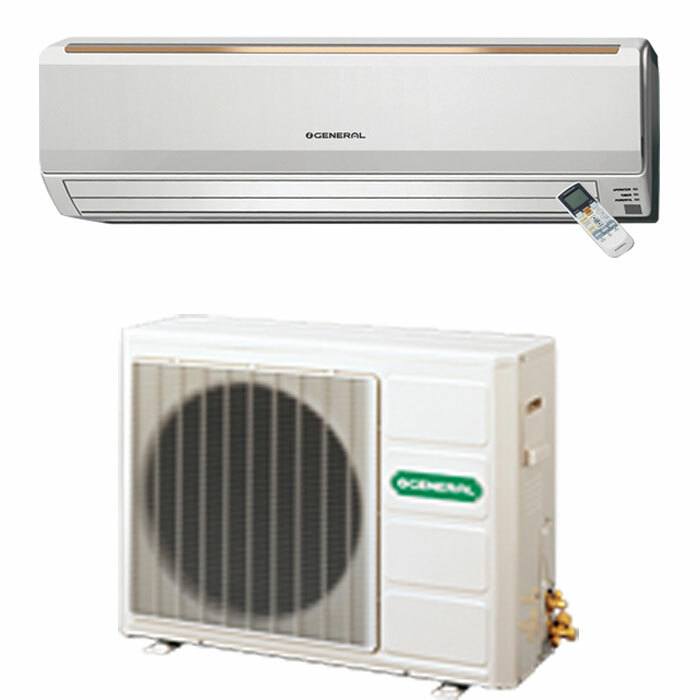 Normal 125 square feet space will cover 1 Ton (12000-Btu) with 9 feet height. It will change, when you will use in gathering place, like as: Mosjid, Class Room, Seminar Room, Hall Room, Machinery Room, Control Room and waiting room and so on. If you do not maintain that types of policy, than you have to face various types of problem. 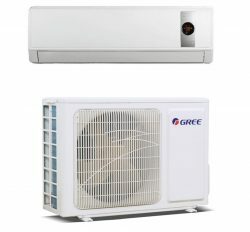 We are selling all General 1.5 Ton Ac price in Bangladesh about 28 years with high reputedly and reasonably. ). It has distinguishing features and specification which is not find in other brand. 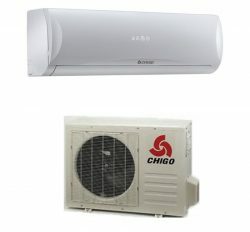 It has super cooling ability and power saving function with long run durability. 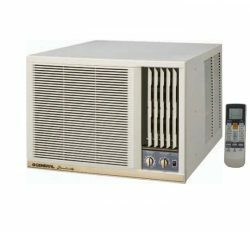 Most of the people want to use power saving options or Inverter Air conditioner for that Fujitsu General Ltd innovate Rotary Compressor for energy saving. General 1.5 ton ac included 4 ways air swing system with crystal LED display system with Remote Control. 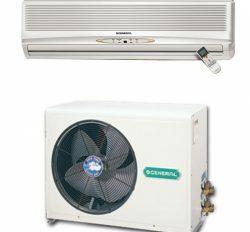 Air purifying system is the excellent other than Air Conditioner in Bangladesh.